Adding a deck to your backyard is a great addition to your Chicago home. For most homeowners a deck is what completes the homes look. Decks are functional and visually appealing. If you are looking for a professional to install a new deck, call Mark’s Tuckpointing. 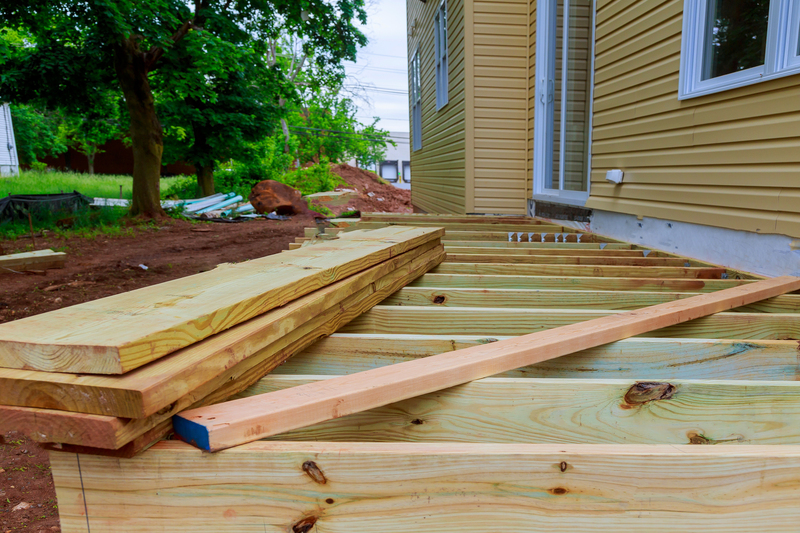 A deck installation is not usually a long process once everything is prepped. Our professionals are experts in deck services and can help you get the look you have been waiting for. You can rely on us! 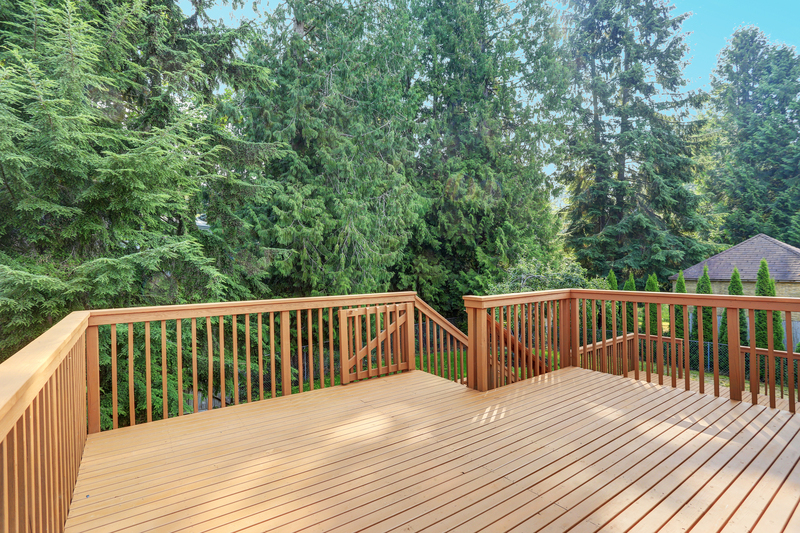 Read below to learn more about decks and how they can benefit you as a homeowner today! Visual Appeal- Decks give your home a finished and polished look. 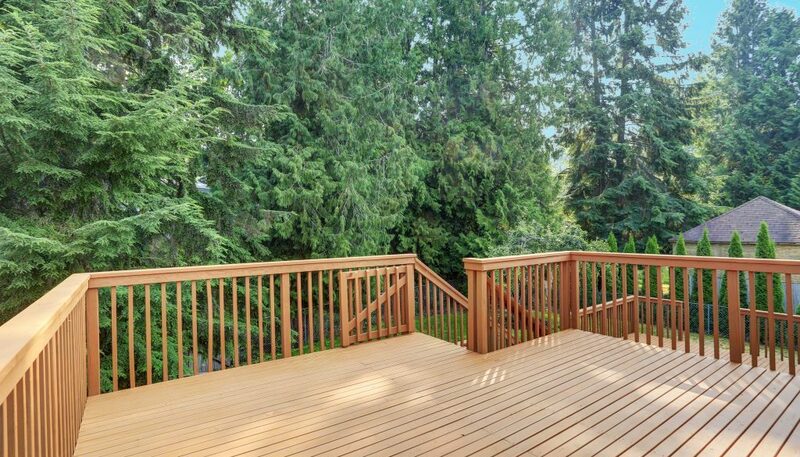 A homeowner deserves to walk out of their backdoor onto a beautiful finished deck. Designing it to match your home will make it visually appealing to all who come to your home. Entertainment- When the weather is nice out, everyone wants to spend time outside. If you have a deck then your friends are most likely to gather on it. Decks have lots of space and functionality to enjoy a number of different things. Investment- The amount of money you put into your new deck will be worth it! 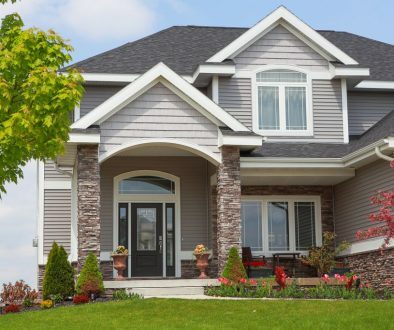 When it comes time to sell your home, buyers will love seeing the outdoor space. Fill out our form below and we will get back to you as soon as we can! Cedar- Cedar decks are beautiful with many natural tones. Cedar is a classic look and never goes out of style. not only is this deck beautiful, but it is extremely durable and environmentally friendly as well. Composite- Composite decks are a combination of wood and plastic. There are solid and hollow options for a composite deck. Hollow is more plastic looking and solid is more natural looking. 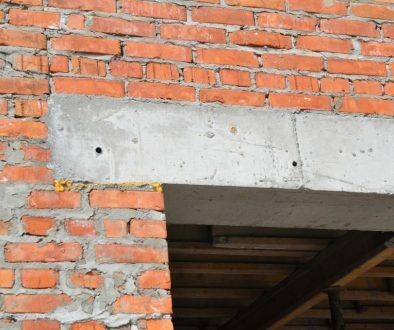 These are a great option is you want minimal maintenance. You do not have to restain these decks because the color does not fade and they are easy to clean. Treated- Treated decks are extremely tough and durable. It gives you a traditional and personalized look. EverGrain- EverGrain looks similar to wood but is not real wood. This deck is long-lasting, easy to maintain and will not rot. Levels- If you want to add more space to your outdoor space, consider creating more levels on your deck. It can also help to break up long and steep stairs. Railings- Railings are a great add on for safety and can be visually appealing. If you want a more open view of your deck then consider not using railings at all. Color- When choosing a color for your deck, you don’t always have to choose wood brown. You can choose a nice stain that will compliment your home. Materials- Choosing the right material for your deck is very important. If you want something that is easy to maintain or lasts for many years to come, do your research. 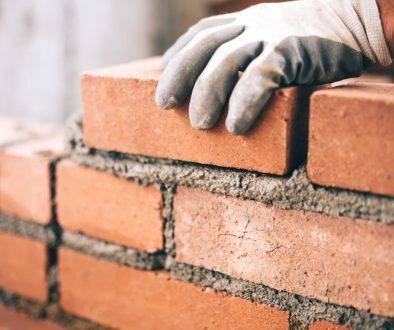 You want to invest on a material that will last for you and your home and last in the weather conditions you live in.